In honor of our fallen governor, DealBreaker will be hosting an impromptu happy hour at Spitzer’s Corner on Manhattan’s Lower East Side starting around 5:30 this afternoon. If you get there early enough, we’ll probably spring for a round or two. We hope you’ll join us as we raise a glass to the end of the dirty, rotten legacy of Loathesome Eliot. "Pimps and Hos" dress code optional. 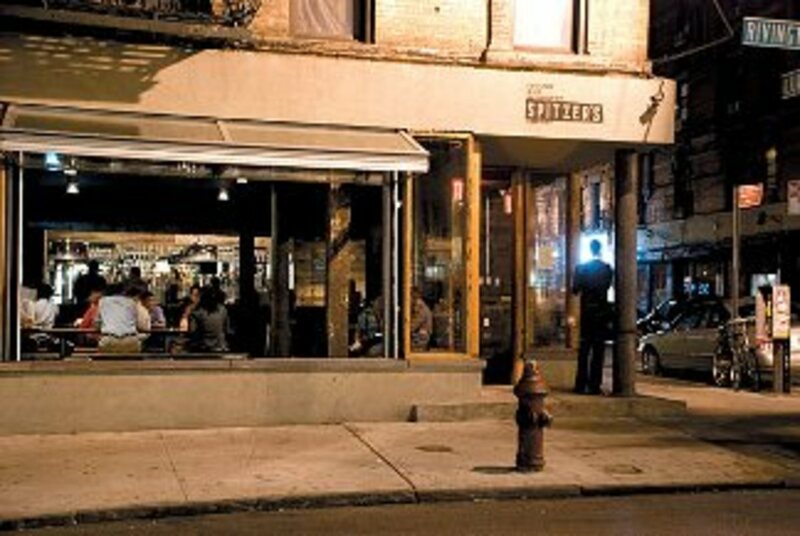 Spitzer’s Corner is located at 101 Rivington St between Essex Street & Ludlow Street. 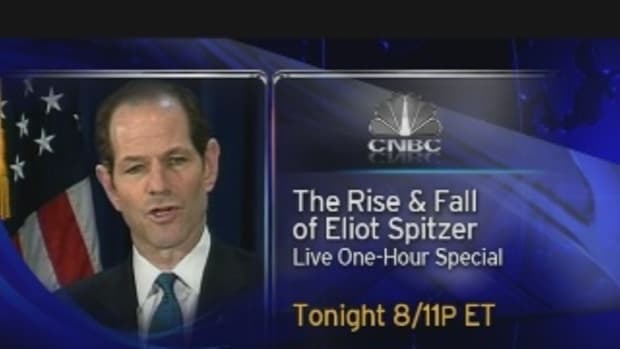 Catching Up With The Decline and Fall of Eliot Spitzer: He Likes It Raw!